The Pirate Bay’s Swedish domain has been re-registered and points to the torrent index’s website. 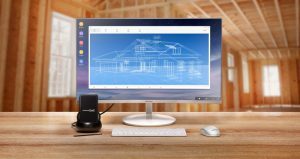 Security researcher Troy Hunt – who runs Have I Been Pwned? – recently revealed a massive South African database leak. 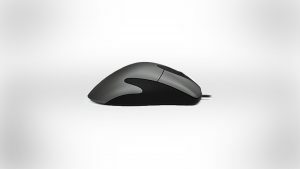 Microsoft is bringing back its IntelliMouse, in the form of the new Microsoft Classic IntelliMouse. A database which contains the private data of millions of South Africans – including ID numbers, contact details, addresses, and income estimates – has been exposed. 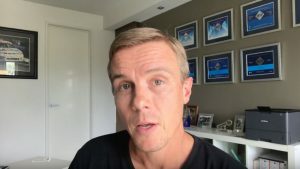 Effective Measure has released its latest statistics, which reveal what South Africa’s Internet audience looks like, how they live, and where they spend their time online. 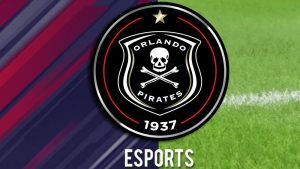 Orlando Pirates Football Club has launched an official FIFA eSports team. Razer is developing a mobile device geared towards gaming and entertainment. Facebook is strengthening its policies and tools to better fight hate ads and prevent hateful terms being offered as ad targeting options.